Despite the rise of digital media, print publications can still be every effective in publicising a company. For one thing, they’re more durable than digital: they lie around, allowing people to pick them up again and again. For another, they’re easier to read, with the result that they can accommodate more substantial and more richly illustrated pieces. But today, more than ever, they need to justify their cost – so speed and efficiency are key. Thanks to our experience of producing content for various corporate print magazines (conducting interviews, researching and writing pieces, editing articles produced in-house or by other suppliers, and writing management messages), we can advise on the most efficient ways of getting the best results. We can also provide editorial assistance, including project management. 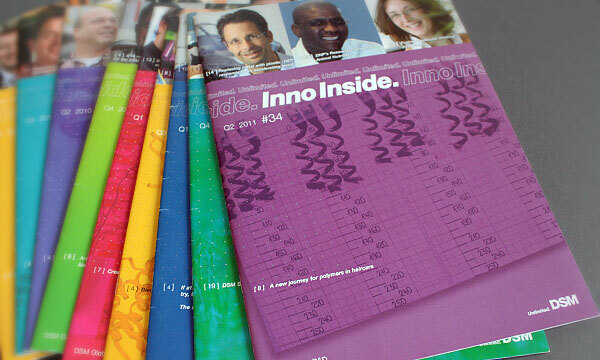 A full-colour quarterly print magazine for DSM’s R&D community, sharing success stories and achievements, plus information about the company’s broad range of scientific and technical competencies. 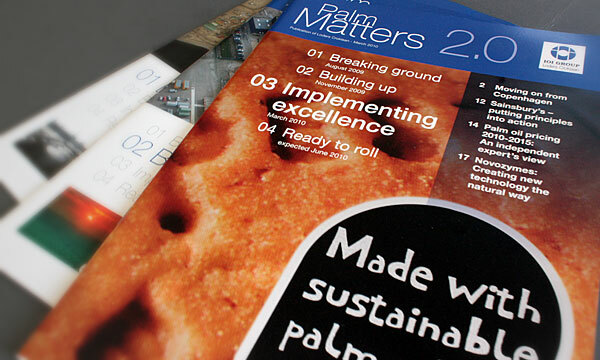 A six-part series of magazines showcasing the various desirable aspects of palm oil as an ingredient and Loders Croklaan’s end-to-end supply chain. 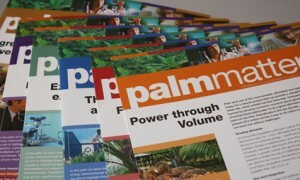 A four-part series of magazines to generate new business, create buzz around the building of Europe’s largest palm oil refinery and keep prospects informed about progress, and the benefits of palm oil. A multi-part series of magazines introducing trade customers to the benefits of shea butter as a food ingredient and explaining the socio-economic background of the producers in West Africa. Monthly news report on recent seminars and courses held at Clingendael, publications by Clingendael faculty, and general news in the field of international relations. 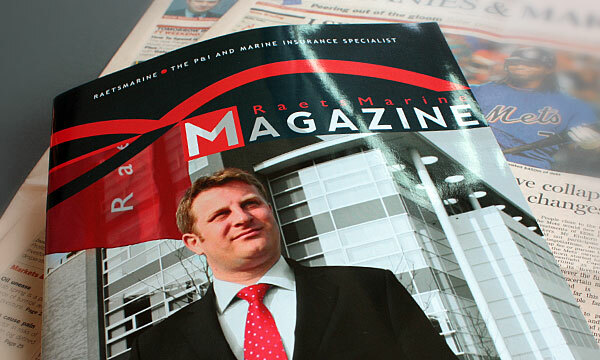 A quarterly print magazine for the staff and business associates of Rotterdam-based RaetsMarine Insurance. The magazine is distributed to 1,500 people worldwide.